City living and country living combined! 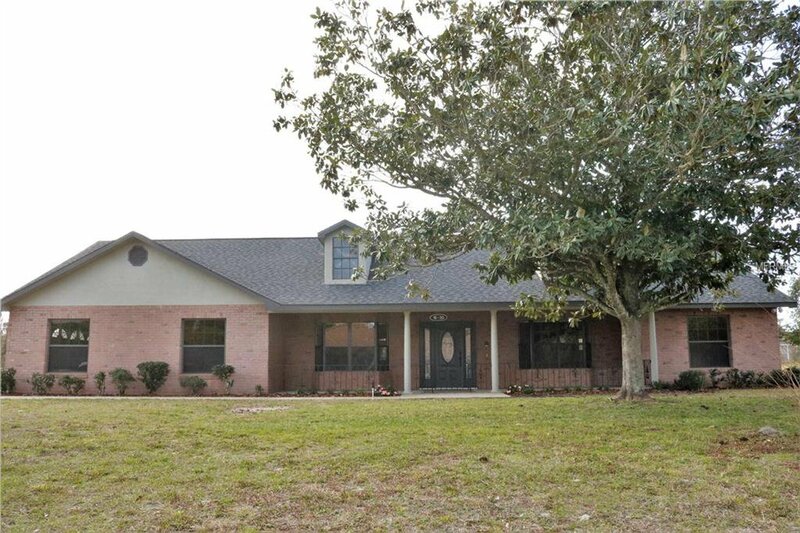 This home boasts over 3200 square feet of living space, as well as a one-acre lot. Inside, you will find a beautifully renovated island kitchen with granite countertops, double oven, and cooktop as well as stunning remodeled bathrooms. The home has a generous 15’ x 21’ master bedroom, three other large bedrooms and two additional rooms which are perfect for office, artistic work, storage space, or bedrooms as they each have a closet. The home is freshly painted inside and out. There is a new roof that was installed in 2018. The home is close to major roads 414, 441, 429 so you can be anywhere in a breeze. Additionally, the large lot is perfect for storage of boats, RVs, or additional buildings as there is no HOA. You’ll definitely love the rural feel, huge lot and roomy house. Listing courtesy of H. & H. REALTY, INC.. Selling Office: COLDWELL BANKER RESIDENTIAL RE.